Posted by on Friday 10 February 2012. No Comments on this post. 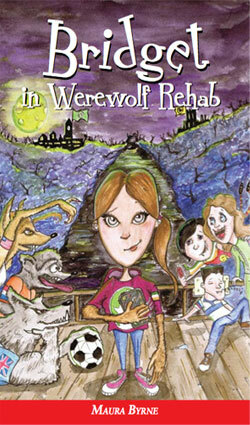 Want to know about why Bridget got sent to Werewolf Rehab and what happened when she arrived? CLICK HERE to download the first chapter of Bridget in Werewolf Rehab for free. If you’d like to continue reading, visit my book page for purchase information.